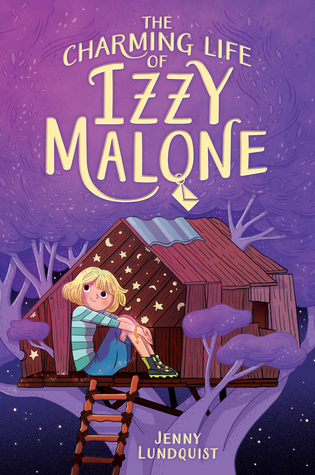 ← Read An Excerpt of The Charming Life of Izzy Malone! Greetings! I am Jenny Lundquist and I couldn’t be more excited to be a pitch wars mentor this year than if I won the lottery! (Hint, Hint: Did you catch the “than” in blue?) If you are wondering what the heck Pitch Wars is, please click here for a description. First things first: I am looking for ONLY middle grade manuscripts. 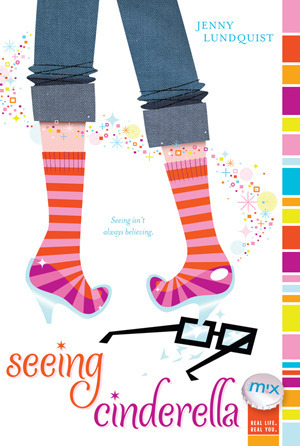 If you have a completed middle grade manuscript, keep reading! Who Am I? 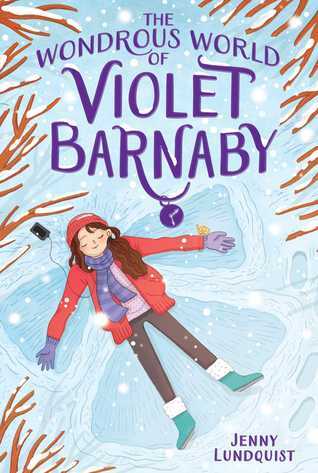 I am the author of multiple middle grade and YA titles, including Seeing Cinderella and The Charming Life of Izzy Malone as well as the soon-to-be-released The Wondrous World of Violet Barnaby and I am represented by Kerry Sparks of Levine Greenberg and Rostan Literary Agency. I live in Northern California and I love coffee and hate housework. I realize my “Not For Me” list is pretty long, but I’m really clear about the type of manuscript I’d like to mentor this year, and I just want to make sure you are subbing to the mentors who are the best fit for you. If I end up mentoring you I would like our time together to mimic the relationship between an author and her/his editor as much as possible. To that end, I will read your manuscript and provide you with my reactions in real time as I read via track changes. I will also provide an editorial letter addressing big picture issues such as plot, structure, pacing, character development, etc. Once you’ve had a chance to revise based upon my notes, you can submit your book to me a second time and I’ll do a second read through and provide another round of comments and editorial notes to tie up any lingering issues to get your book into the best shape possible. If you think your manuscript is perfect and aren’t willing to work hard, then I am not the mentor for you. But! I do recognize that this is YOUR book, and it’s up to you to make the final call on any suggestions I make. I will also be available to answer questions and/or provide encouragement via email or Skype or both, whatever works best for you. *Due to time constraints, I may not be providing feedback to any submissions that I am passing on. Just FYI in case that makes a difference to you. And that’s it for now! If you have a contemporary, magical realism or mystery that you’d like to sub I hope you will consider me!